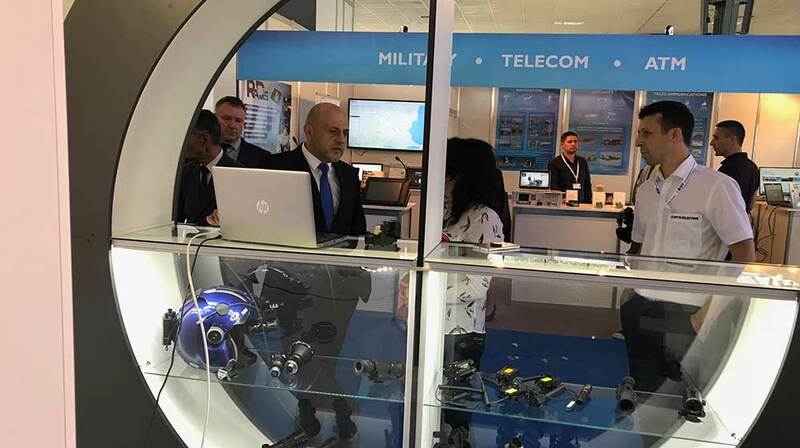 The president of the Republic of Bulgaria, Mr Rumen Radev and the Minister of Defence, Mr Krasimir Karakachanov, opened the 13th International Defence Equipment Exhibition “HEMUS 2018 – Defence, Antiterrorism and Security” in Plovdiv, which started on 30th May. By tradition, both politicians were introduced to all participants at the exhibition, which, besides the local representative of the sector, is also attended by not a small number of Western companies. Perhaps the greatest impression was created exactly by an indigenous product of the company Opticoelectron, which, in the recent months, has become a hit with the international defence industry sector, and namely the NIRECON night vision goggles. First the president and after that the minister spared enough time to take a closer view of the night vision goggles. Their uniqueness is due to the fact that the engineers of Opticoelectron have managed to achieve optics of high quality within extremely small and compact size and weight of only 350 gr. “These are the smallest night vision goggles in the world. They are not developed this year, but we have decided that exactly this year is appropriate for them to be promoted. Since the beginning of the year we have sold hundreds of them, and we also have already contracts for their manufacturing and delivery in the coming years,” commented the representatives of the company at the exhibition stand. Minister Karakachanov personally decided to test the functionality and compactness of the product and remained fascinated and intrigued by its possible applications. 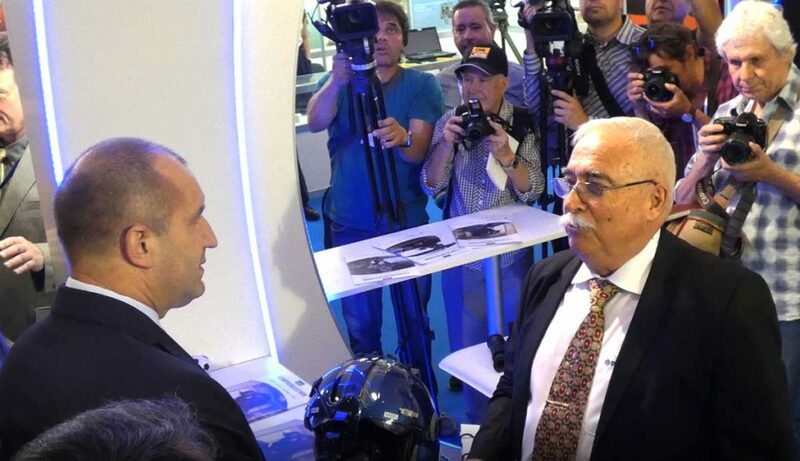 On 1st June the exhibition stand of Opticoelectron was also visited by the Deputy Prime Minister of the Republic of Bulgaria Mr Tomislav Donchev. With undisguised interest he closely examined the technological developments of the company in the field of military optics, as well as the most popular product in Europe in the field of the military optics – the NIRECON night vision goggles. Opticoelectron did not want to share with the media the specifics discussed with the Minister regarding one of its best-selling products in the recent months.